Snorkeling Gear includes Swimming Fins and Swim Masks. Enjoy the Fishes! Let's be ready for the Beach - Snorkeling is always a nice thing to do at the Beach. 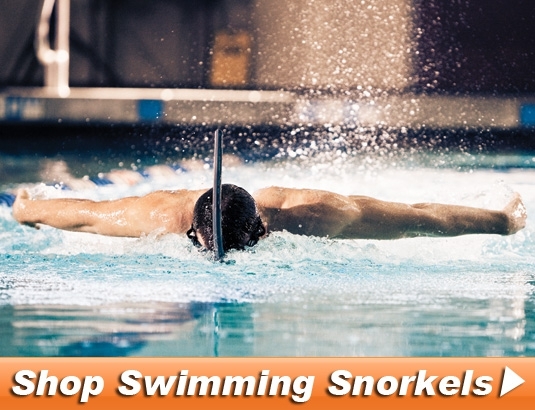 Enjoy our selection of quality products from Major Manufacturers like Speedo and Water Gear. I buy these swim masks for my grandchildren because they prefer them over other masks that I have bought in the past. Not only is this equipment a great deal and looks great- it comes in this wonderful carry bag- a great bonus! just received my package. it looks really great so far. I will know more once I use it.